At Talent Acumen we are working to give the industry a better name. How do you get the best talent without being stung by eye-watering recruiter and head-hunter fees? We want to save you money, not drain you of it. We want to be paid for our time, but not over the odds. Congratulations on finding us if you’re fed up with ‘headhunting magic’ & extortionate recruiter fees – we are the other way! Winning the war on talent cannot be achieved by dark arts – you need to be 100% in the picture to interpret and act upon our insights. Really understanding people is hard. “There’s nowt as funny as folk” – and one size does not fit all, but we discover top dogs by talking their language, and we get results through better reporting, leaving no stone unturned and getting to people who are not on job boards, LinkedIn or some other database! We rid you of the myths of head-hunter magic and put you back in the picture and back in control. We are a highly experienced team at the top of our game. Our entrepreneurial spirit connects with our clients who appreciate the Director level contact and commitment we provide. Our small team gives you access to Director level support as an extension of your team – this ensures you receive the highest level of service across all of our services, something many of our larger competitors couldn’t provide. Because we go the extra mile for you, you get value coming out of your ears! We’re a proactive determined bunch who don’t like to give up on anything no matter how far flung or how difficult the challenge may be. Our knowledge across numerous industries is vast and our methodology is a unique blend of the best bits, providing clients with bags of confidence that we can source you the people you really need. David has lived & worked in Leeds all his life and is married with three young daughters. 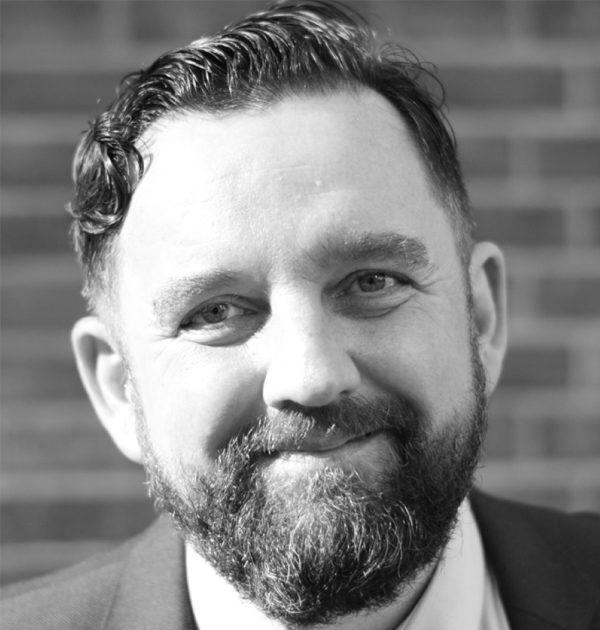 A Hull University graduate, David’s career has solely been talent research – starting with a research delivery role at Quantica in 1999 before moving into delivery management roles at the same business in 2001 and KTD Associates in 2002. 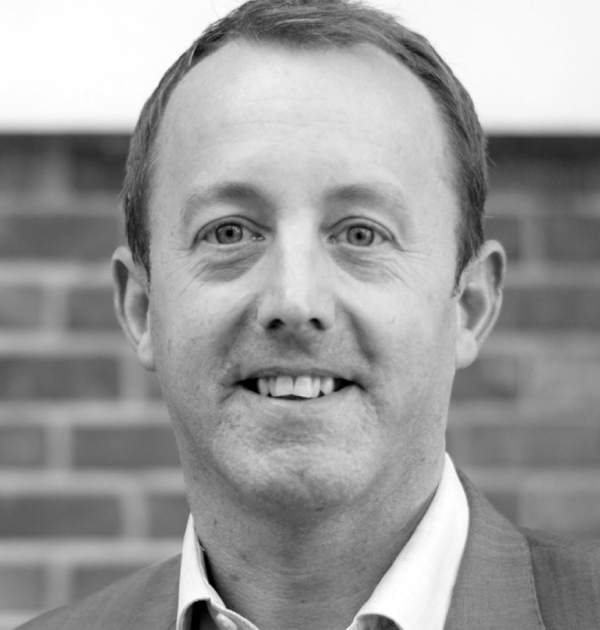 David joined Write Research in 2003 when the business was in its infancy, and was a member of the leadership team that built the business (personnel, product services, clients) which resulted in a £multi-million acquisition in 2013. David has a successful track record in both winning and delivering research-based projects for a number of FTSE organisations on a global level. Will was born in Beverley but soon left the Yorkshire countryside and was raised in Brunei and Singapore before returning to University in Newcastle where he met his wife who he married in September 2015. Will started his recruitment career at a small but successful IT recruitment firm before moving to Hays. He then moved on to Write Research as a Research Consultant and left as a Research Partner. Will established Talent Acumen in January 2016 with David Murphy and is responsible for project delivery as well as helping attract new business. A Durham University graduate, Elaine’s career has solely been in research. She joined Exacta Research, a small boutique research company, in 2008 and was responsible for the successful delivery of multiple assignments across a variety of industry sectors. 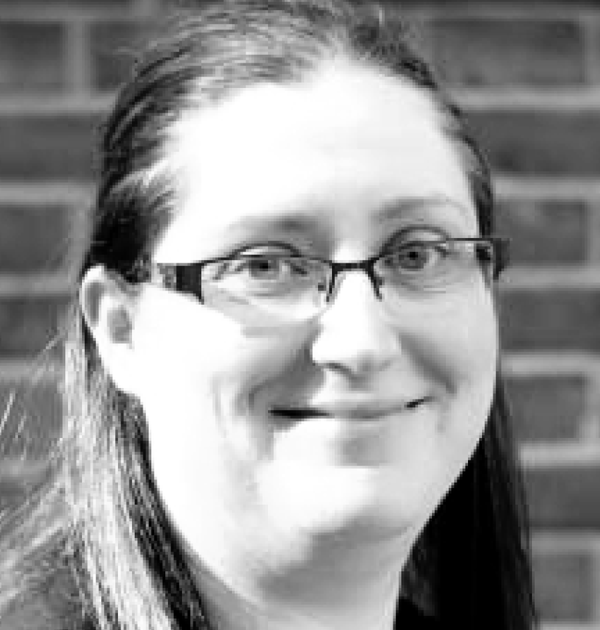 Elaine then joined Write Research in 2013 as a Senior Research Consultant and rose through the ranks to become a Lead Research Partner, a delivery management role which saw her oversee and manage a team of Researchers. Elaine has a successful track record in successfully delivering research & insight assignments for a number of FTSE organisations. As Director of Delivery, Elaine is responsible for the quality and on-time delivery of all research projects. Jenni hails from Finland but took the leap to move to the UK in 2001. A University of Lincoln graduate, Jenni’s career started in the hospitality industry but she found her calling in recruitment. 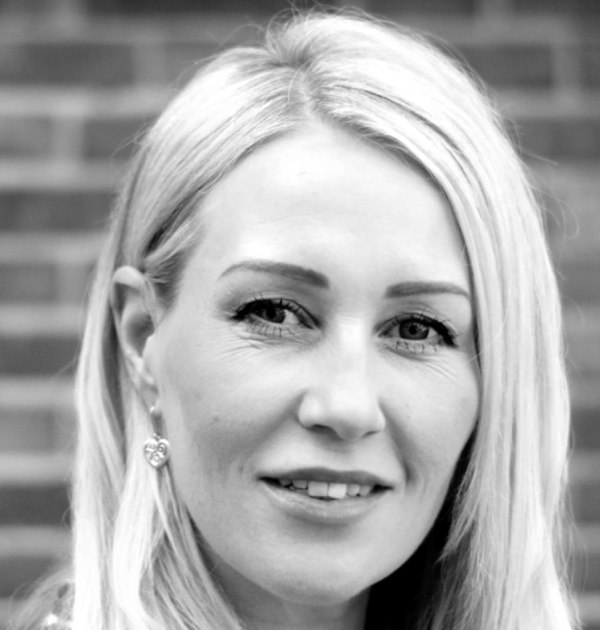 She joined the Talent Acumen team with 7 years of recruitment experience and with a fantastic reputation as a Research Partner at her previous employer, responsible for a variety of recruitment, pipelining and insight projects on an international basis. Jenni speaks an impressive 4 languages, and in her spare time she loves going to the gym, travelling the world and spending time with her family. 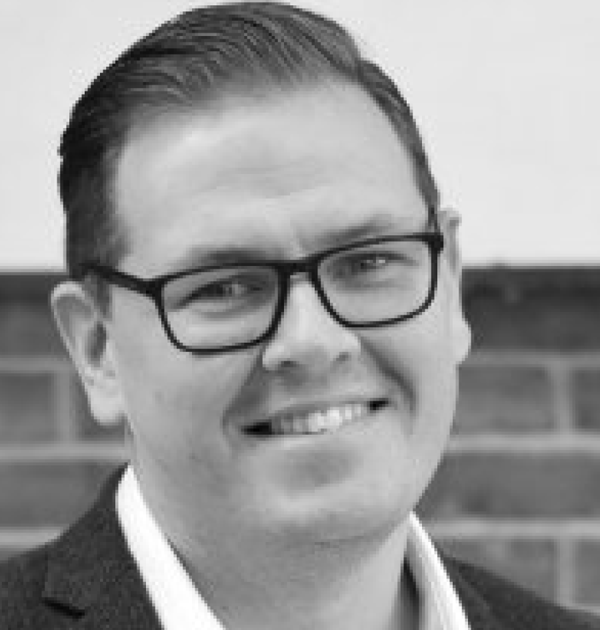 A University of Hull history graduate, Nick has worked within recruitment sector for over 18 years and as has significant experience of driving success through a diverse client portfolio. Nick has refined consultancy skills – assessing requirements, challenging assumptions and developing quality, effective and cost-effective solutions. He is a proactive and responsive team player that can roll their sleeves up and get stuck in, but at the same time be able to step back and offer strategy and innovation. Nick is an engaged and motivated individual, pro-active in understanding businesses and in bringing innovative ‘thinking’ to them. In is downtime Nick is passionate about music and concedes that if the house was burning down – after his daughter and partner, his guitars would be next on the list to save! Nick is inspired by creativity and welcomes the opportunity to absorb new ideas.